NTRCA Teacher Registration Exam Syllabus Latest School Level has been published. 15th NTRCA Teacher’s Registration Exam Syllabus School Level-2 also found here. Teacher Registration Exam Syllabus College Level found here also. 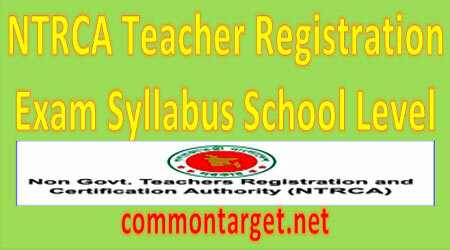 15th NTRCA Teacher Registration Exam Syllabus School Level found from here. 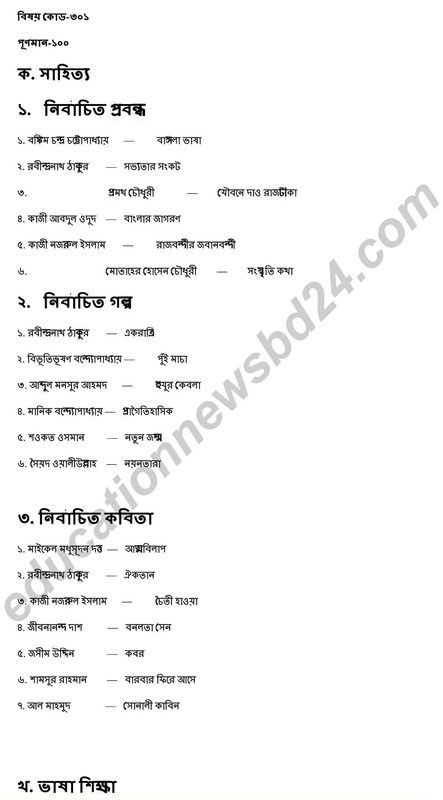 Teacher Registration Exam Syllabus School Level also found from here. Teacher’s Registration Exam Total marks 200 both School and College level. Compulsory Subject for Preliminary Test (MCQ) 100 marks while Optional Subject for Written Test 100 Marks. 100 Multiple Choice Questions (MCQ) will be answered within one hour for Compulsory Subject. 0.50 Marks will be cut for each fault answer. The Optional Subject exam will be written and 100 marks selective questions will be answered within three hours for the Optional Subject exam. i want to know ..about the syllabus of 13th ntrca exam school level…code311. I am going to take my coming exam in polical science in school level so I need school syllabus. I want to know about my Syllabus for 13th ntrca written exam for Business studies. I want to know about my syllabus for ntrca written exam for Business studies.